We all dread the thought of dropping our phones and having it broken, or forgetting they are in our pants and having them thrown into the washing machine. We fear losing all the data that we have saved on the phone, from important text messages to memorable moments captured in images. Wouldn’t it be great if we could somehow, automatically, backup our phone data? Today we introduce to you PhoneRescue. 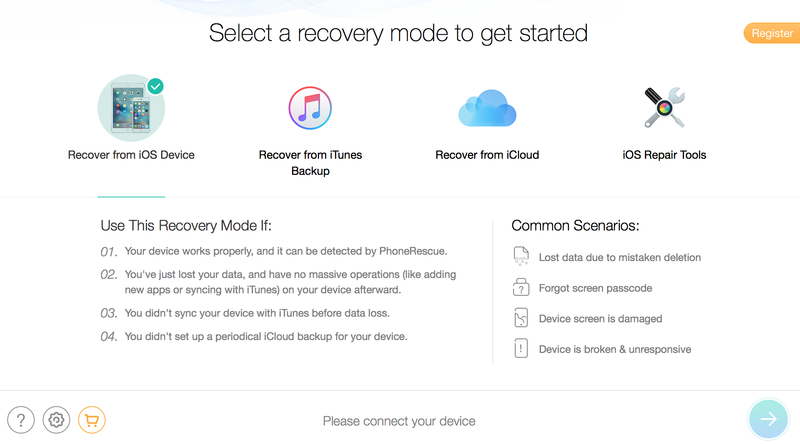 An iOS application built to recover all your lost data at any given moment. The application can be synchronized with either a Windows OS computer, or a Mac OS computer. 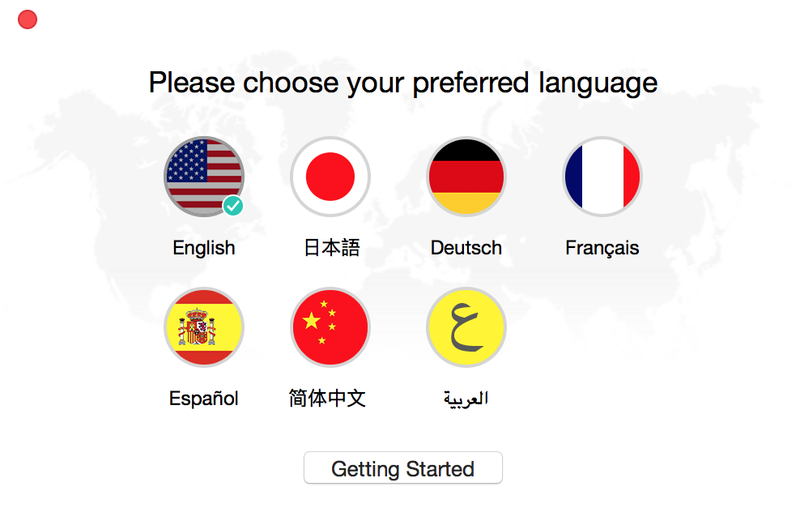 The concept of this software and the features that come with is what caught our attention. In this day and age, most of us with a smartphone rely on them for more than just having a chat with someone. We have photos, messages, call logs, music playlists, documents, videos, applications and more saved on our phones. To lose any of that data can affect us in more than just one way. This is when PhoneRescue steps in and can be a major life-saver. Recover deleted files and items. Saves backup of data onto iCloud. Revive iPhone in brand new iOS-repair mode. PhoneRescue allows you to recover any sort of deleted file or item and can restore it directly to your iPhone with just a few clicks. It also saves a backup of all your data onto an iCloud database and can easily pinpoint any of your lost data within seconds. Given all that, I have to say the best feature has to be the new iOS-repair mode that can revive your iPhone from a crash. 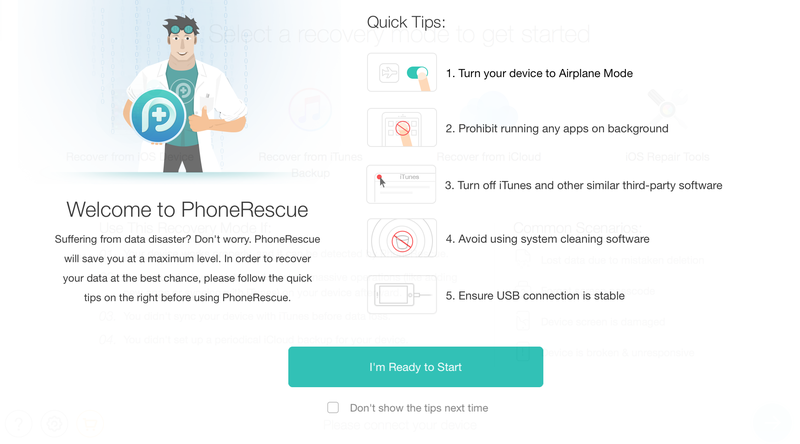 This feature sets PhoneRescue apart from any other data recovering application out on the web. For a price of $49.99 for 1 computer license and a family package license (for up to 5 computers) costing $69.99, it may seem a bit expensive to some. However, when you think about it, recovering important data from getting lost forever can make it all seem worth it.